QR codes (quick response codes) are very similar to the standard bar codes that exist on all types of products. The difference? QR codes have the ability to contain a lot more information then traditional bar codes. Think of QR codes as the link that connects the paper world to the online world. Instead of putting a website address on a poster, brochure or flyer and hoping that people will remember more than just the www., QR codes direct users right to a landing page. These landing pages offer so much more information and a level of interaction that you cannot get from print advertising. QR codes are read by mobile phones with a camera and a QR code reader application (these apps are often available for free download). 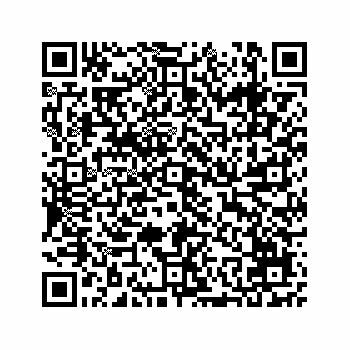 The QR code is scanned and then translated in to information such as a text message, and or mobile web page that is then displayed on your mobile phone. 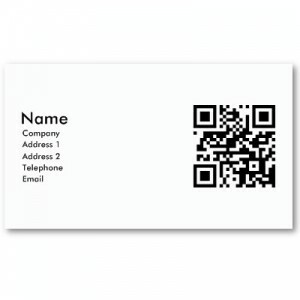 Business card that connects to your Social Media page or webpage. A retail store can use the QR code on brochures or flyers to direct people to their website, or provide promotions, coupons or demonstrations. Local businesses can post a QR code on advertisements that lead to their Google Places page. 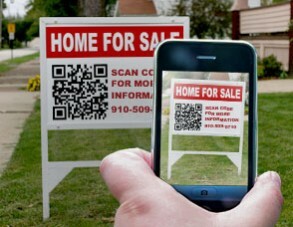 Realtors can use QR codes on sale signs to show pictures or to give more information about the property. Not only are QR codes cost-effective, environmentally friendly and measurable, but they are also a really good way for you to differentiate from your competition and be everywhere your customers are! I am now not sure where you are getting your info, but good topic. I must spend a while studying much more or figuring out more. Thank you for wonderful information I used to be looking for this information for my mission. howdy there, this is great article. I absolutely agreed. However there are tons of off topic comments. I highly advise you to eliminate or something like that. That’s only my opinion. All the best from South Korea !! Thanks you for your comment. I am certainly going to look into the types of comments that are being written and see what I can do about sorting them out. Thanks again!